Every now and then I come across a track that is so good that I just immediately have to start writing. It doesn’t happen too often, but it happens. This is one of those tracks. Here’s a progressive house track with a drive that is nothing short of spectacular. But it’s more than that. It’s a fantastic blend of eclectic opera vocals and a twisted banjo(!). I know, right? Not a combo we find too often. Add to this layers upon layers of pure epicness, and we got something very special. This was released November 9th and check this out: The artist have 4 – four – monthly listeners on Spotify. Four! It’s even released on a “label”, Dissident. If this is not a document of how meaningless it is to release and share revenue with small labels, then nothing is. Just don’t do it. 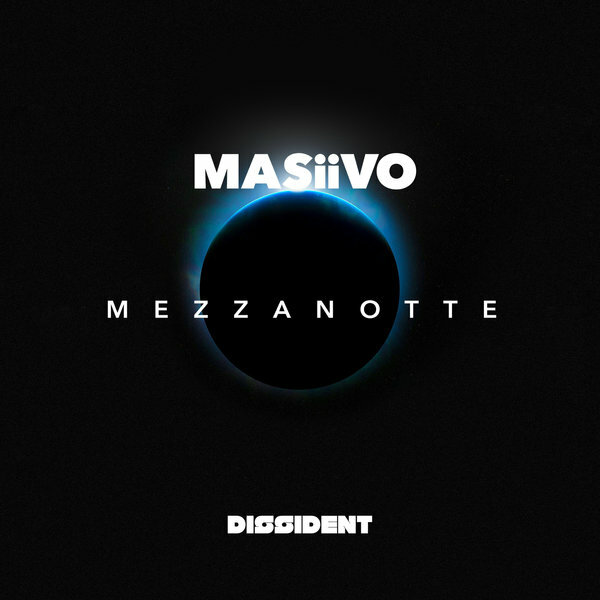 Masiivo only have two single releases out so far, and the other release is quite frankly disappointingly generic and cheesy. But this track here? Pure gold, and deserves to be heard. It’s been added to our “Beatradar Selections” list, in addition to our “Progressive Underground” list that we’re currently building. As soon as we have enough goodies on that list we’ll make it public. Do you know of a track that we should hear and share? Please send us a tip! Either via our Facebook page or simply by sending us a mail. Next Next post: Meti, “Tomorrow In Berlin”: He may be!